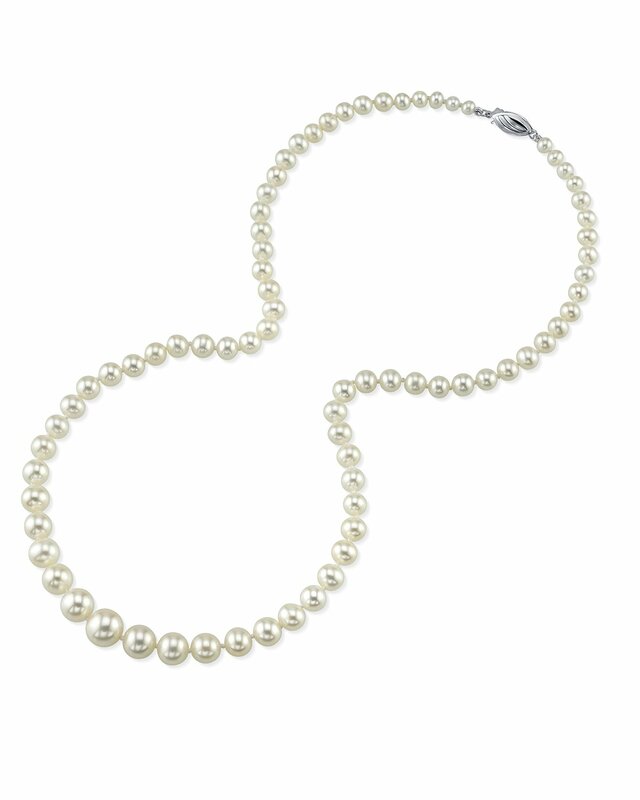 This 3.5-9.0mm white freshwater pearl necklace is certain to be a favorite for any occasion. This pearl necklace is compiled of beautiful hand picked pearls with a 'High' grade luster. 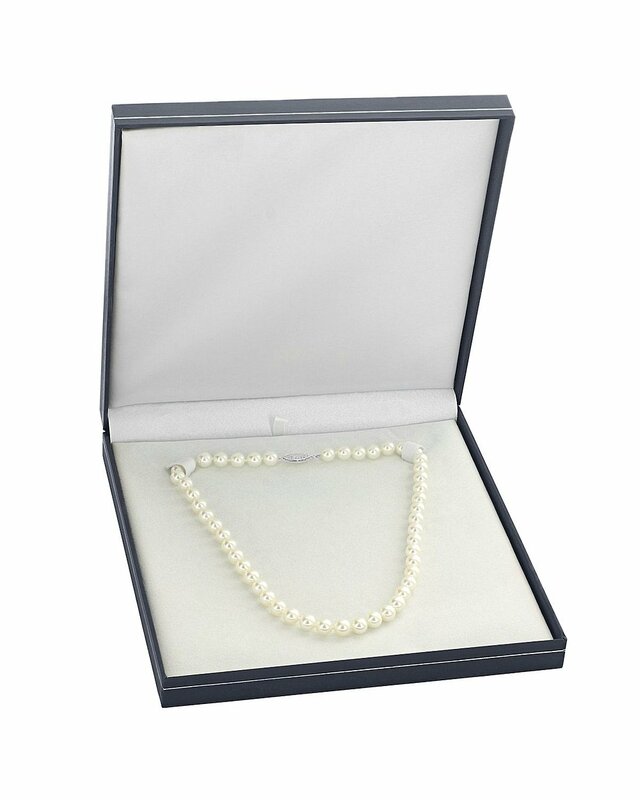 The pearl necklace is white in color and comes affixed standard with your choice of several beautiful clasps as well premium clasps for an additional price. Very happy with the style and quality of necklace.